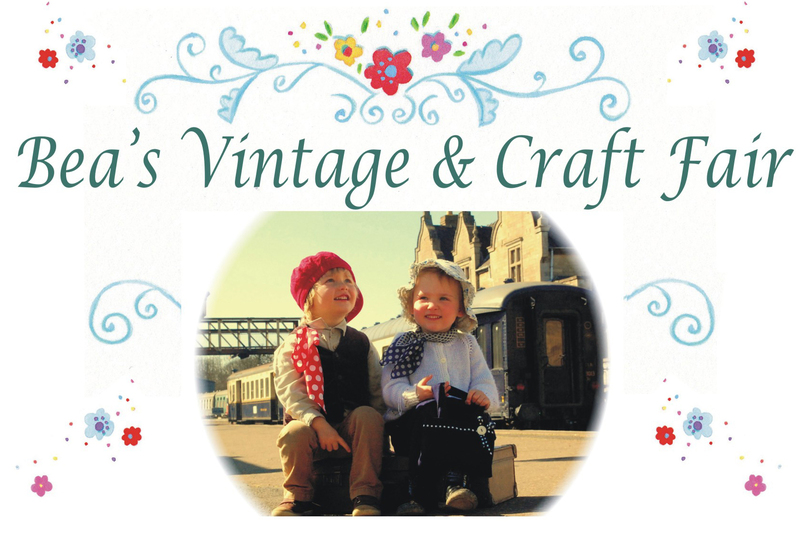 If you missed Bea’s Vintage & Craft Fair in Grantham back in May, here’s another chance – just in time for all that Christmas shopping! The first fair was so successful, it will be back with a seasonal theme on Saturday 22 November, from 10am to 4pm at the Jubilee Church Life Centre. Emma Payne from The Vintage Head in Newark will be on hand again, ready to transform ladies into 40s film stars, complete with Victory Roll hairdos, makeup and false lashes, while local talent in the form of Elaine Bishop and Swing Nouveau will be entertaining visitors with some live themed music.